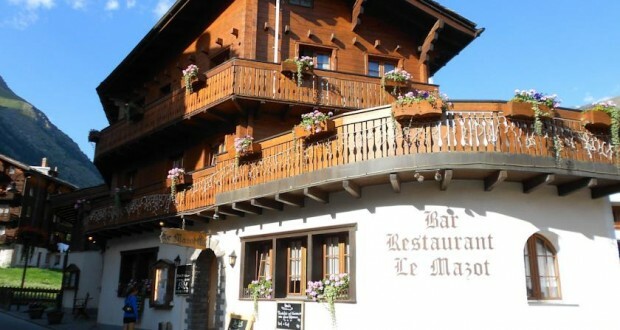 The small and cozy Hotel-Restaurant le Mazot in the heart of Zermatt offers charming rooms at reasonable rates, great cuisine and superb views of the Matterhorn from the balcony. In the restaurant you can enjoy grill and lamb specialties from the open fire as well as daily changing specialties and you can start every day at the complimentary buffet breakfast. Wireless internet is available in the public areas and most of the rooms of Hotel-Restaurant le Mazot free of charge.